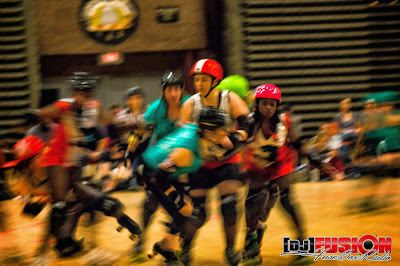 DC Rollergirls 2013: FuseBox Radio Broadcast x BlackRadioIsBack.com Pictures | BlackRadioIsBack.com - Official Blog of the Syndicated FuseBox Radio Broadcast! 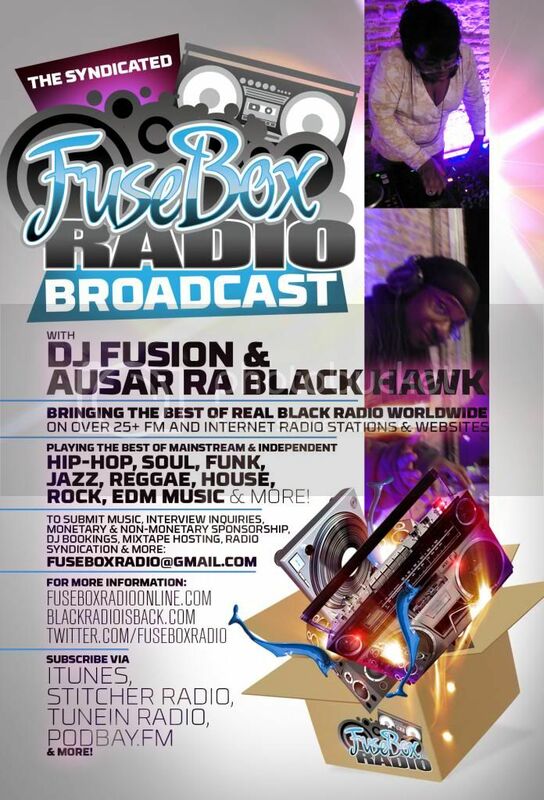 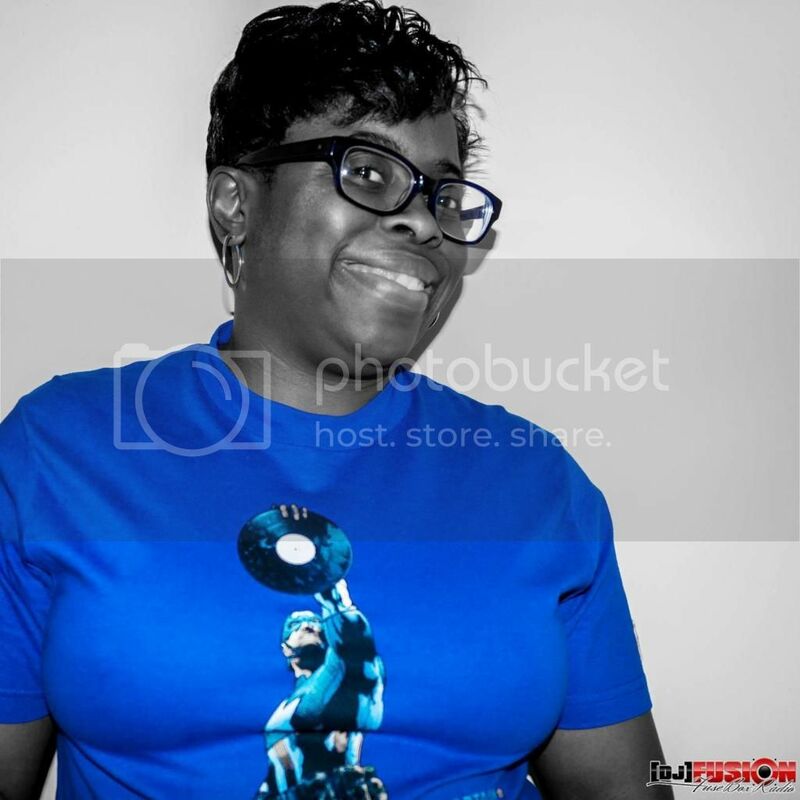 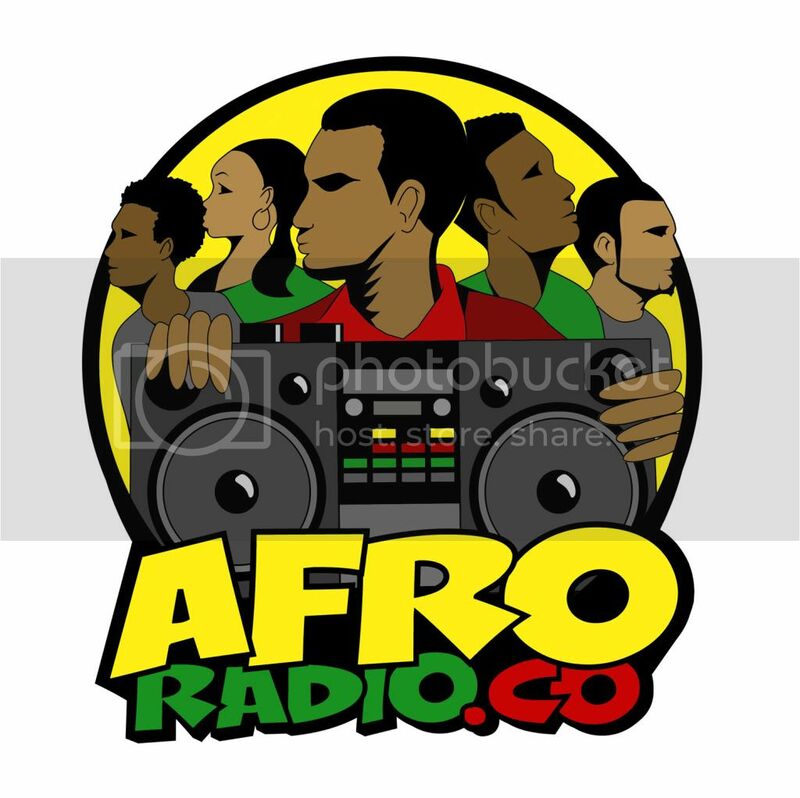 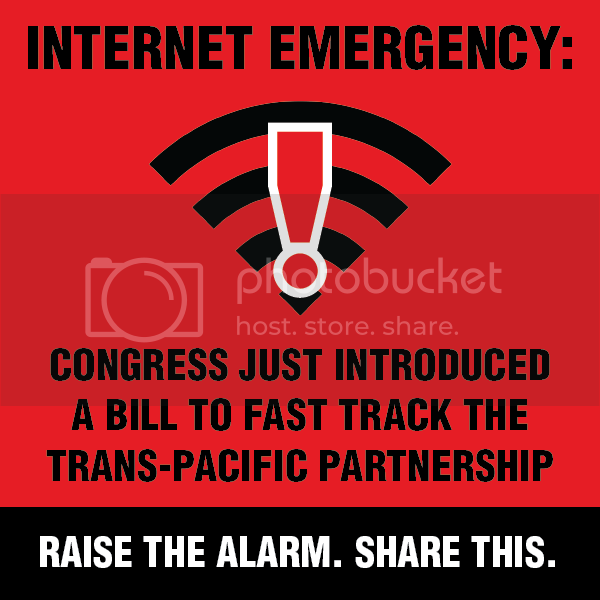 Good Saturday Afternoon from the FuseBox Radio Broadcast & BlackRadioIsBack.com crew this Thanksgiving 2013 Weekend! 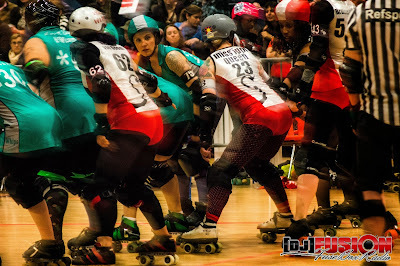 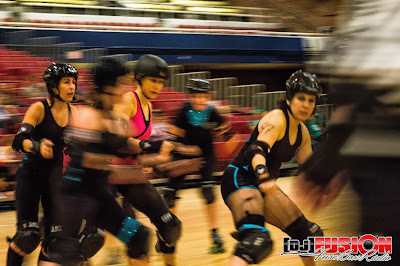 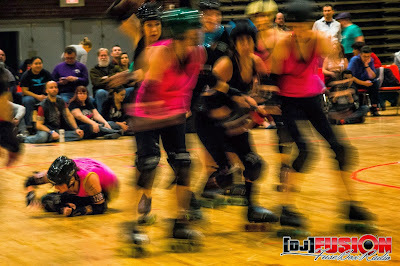 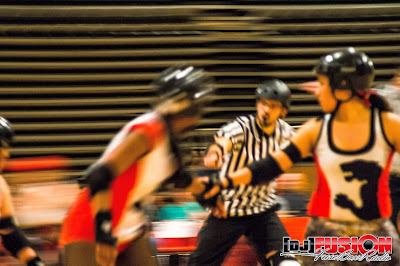 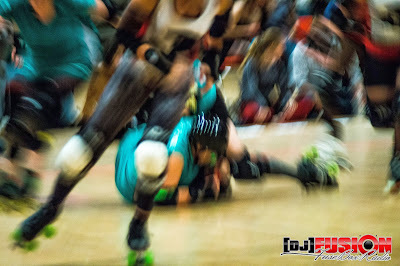 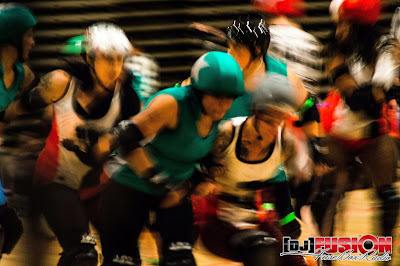 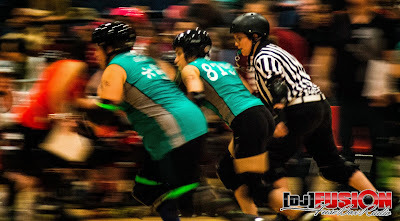 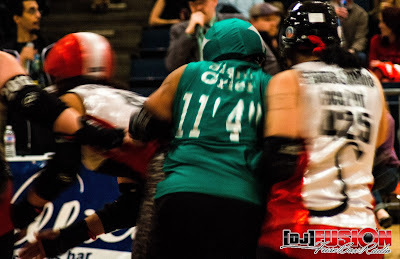 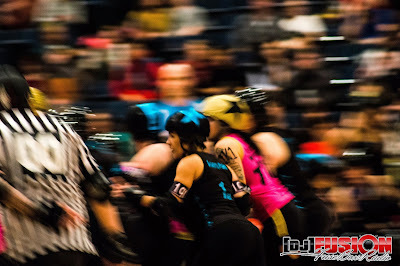 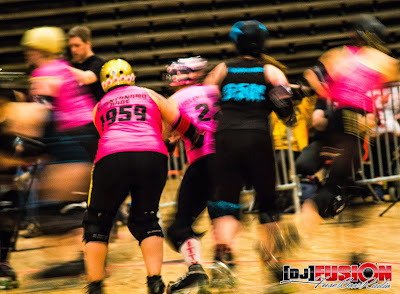 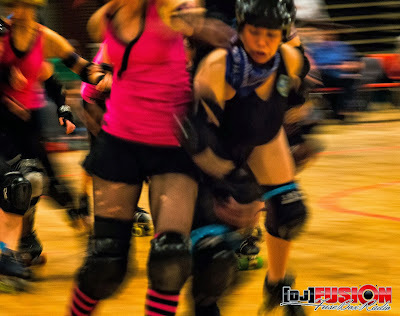 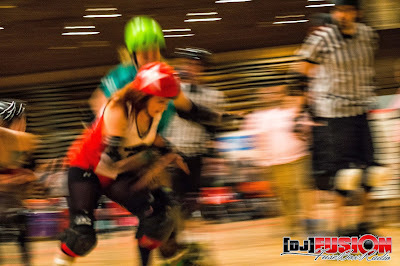 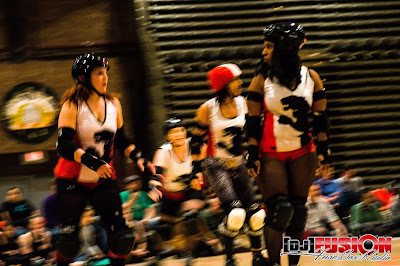 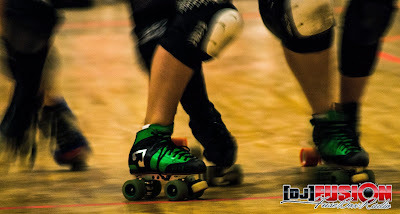 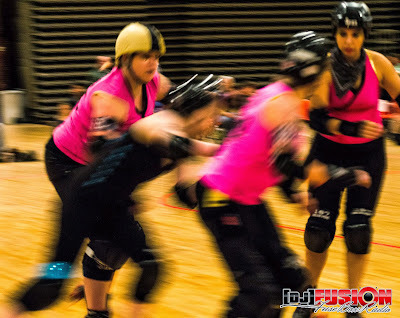 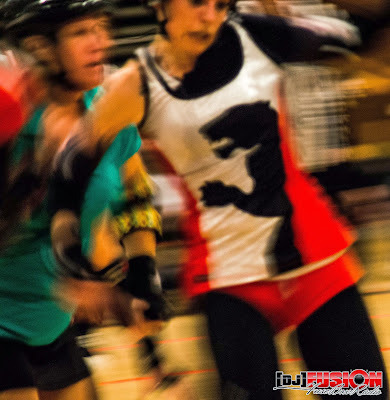 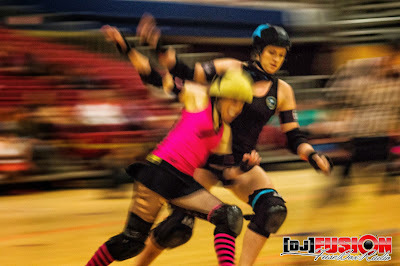 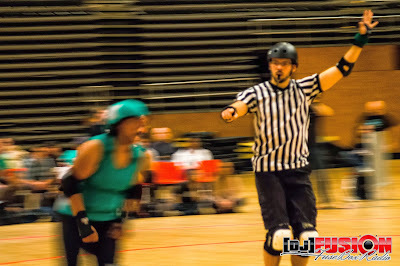 Just wanted to share some pictures that were taken during the fun & action packed double-header DC Rollergirls matches (between the Majority Whips vs. DC DemonCats and the Cherry Blossom Bombshells vs. 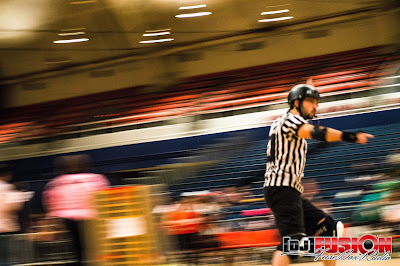 Scare Force One) held at the D.C. Armory on Saturday, November 23, 2013. 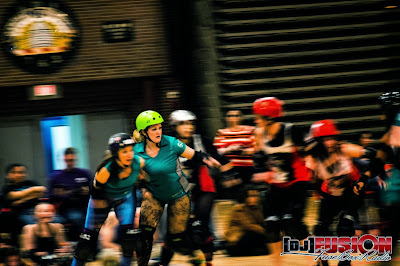 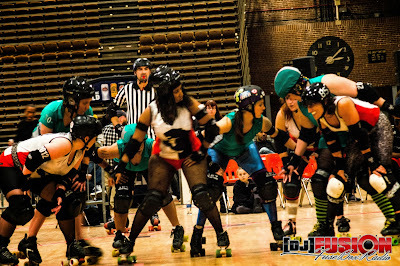 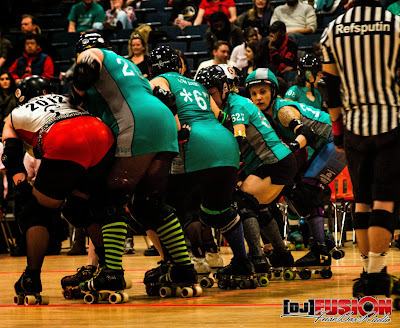 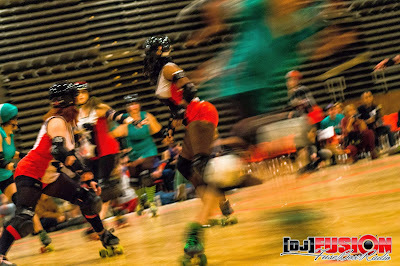 The DC Rollergirls is a 501 (c) (3) volunteer-run non-profit. 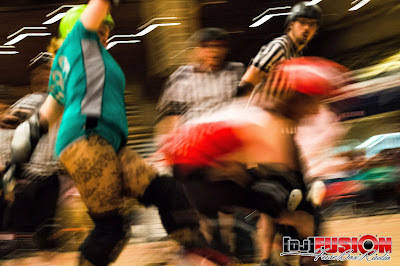 We are proud members of the Women’s Flat Track Derby Association, the national governing body for women’s amateur flat track roller derby. 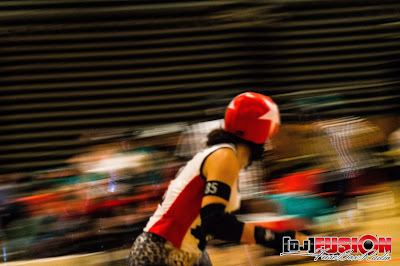 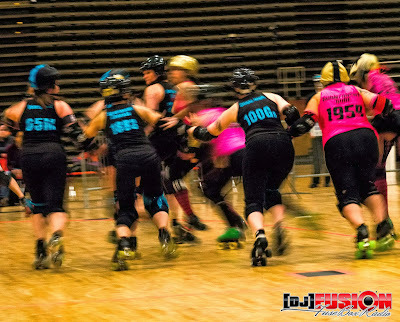 WFTDA is comprised of skater-owned and -operated leagues nationwide that have united to lead this growing sport. 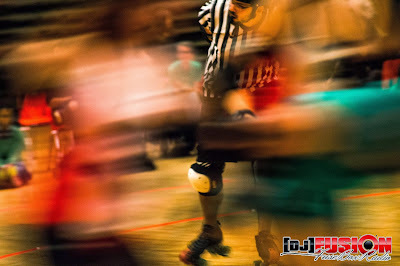 Our non-profit league is run by skaters, who contribute their free time and talents to manage the business side of the league — everything from organizing fundraising events to designing promotional materials. 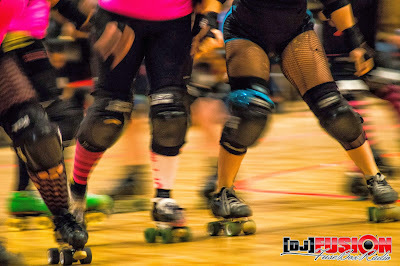 The DC Rollergirls also maintain a strong sense of pride in our community by partnering with local charities and participating in local events. 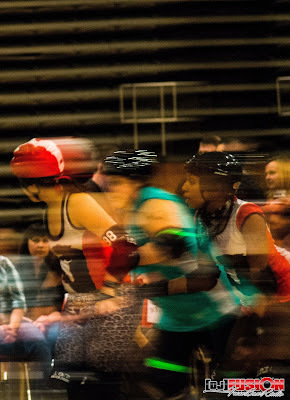 Our league’s vision is to promote athleticism, diversity and roller derby, and foster self-worth, personal strength and female empowerment. 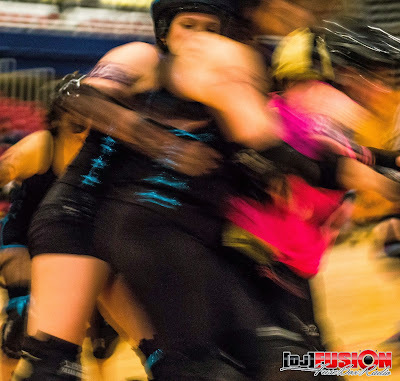 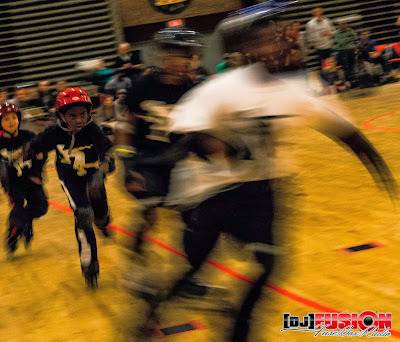 Our Mission: DC Rollergirls is committed to promoting athleticism, the physical and mental strength of its members and associates, and the independence of its athletes. 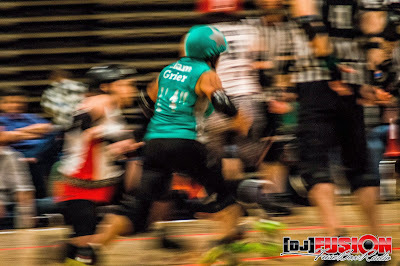 The women who make up the league come from all walks of life– they are engineers, architects, lawyers, teachers, nurses, writers, artists, librarians and work-at-home moms. 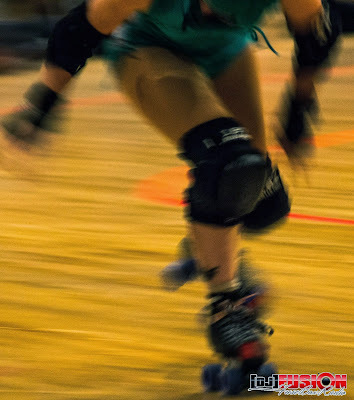 They came to this sport as novice and experienced skaters, as seasoned athletes and as former couch potatoes. 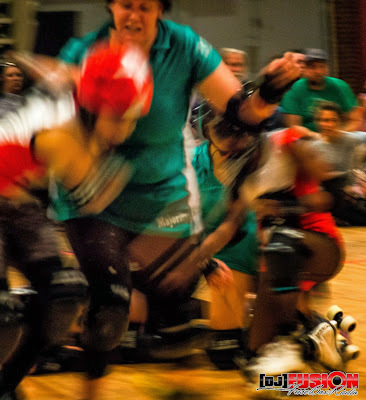 But they all have one thing in common– they are strong, fierce competitive athletes who are passionate about the sport of roller derby.